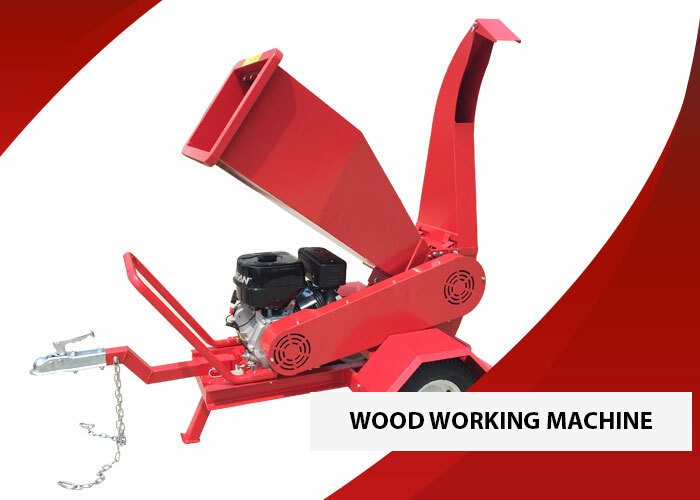 We are the reputed importers and island wide supplier of a wide range of quality industrial machinery and equipment for such industries as construction, carpentry, food processing etc. We are dedicated to empowering the SMEs of Sri Lanka by sourcing the cutting edge technologies to streamline the quality and the effectiveness the processes. 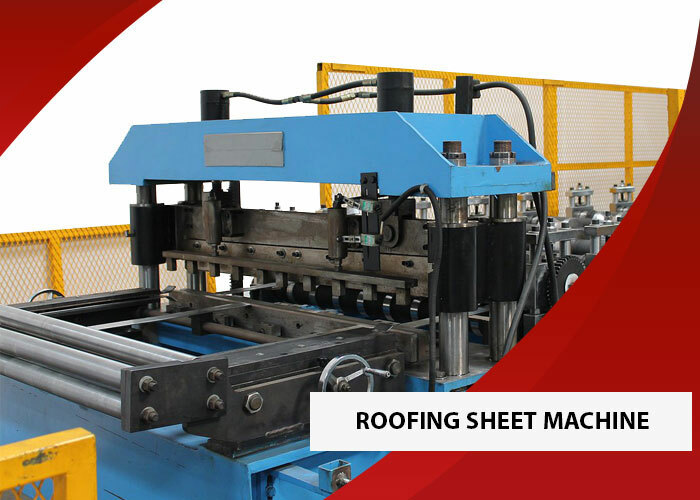 Riyon International has built strategic partnerships with international manufacturers, especially in Asia, to provide wide range of cutting edge industrial machineries & equipments for Sri Lankan entrepreneurs at a competitive price in conjunction with excellent technical customer support service. 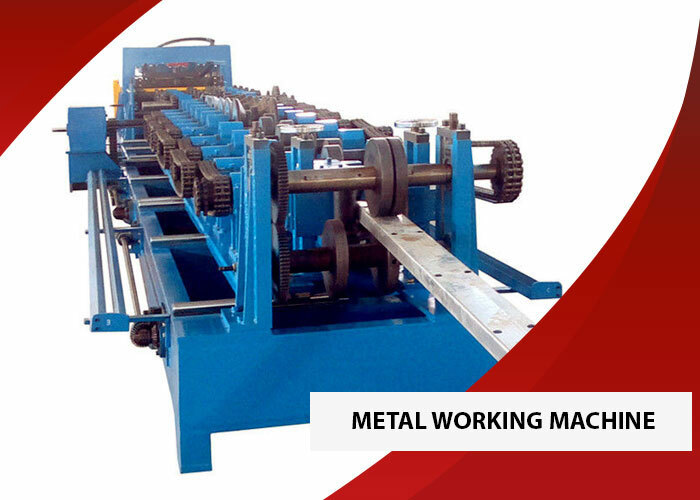 All the machines involve many technical and technologies complexities. 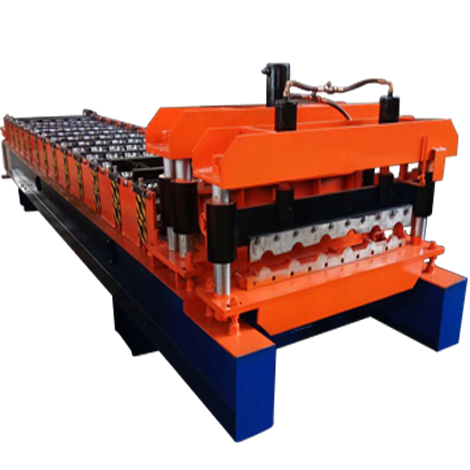 Without qualified personals, the operational can be difficult and some time can damage the item or the raw materials. Understanding this situation, we offer free technical service as part of our pre and post sales service. 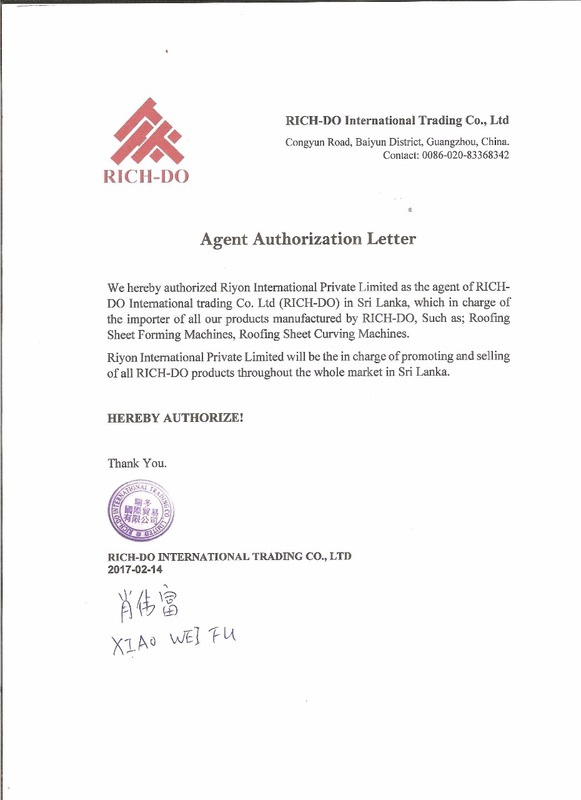 Riyon International (Pvt) Ltd is a well established as an importer & supplier of machineries for small to medium enterprises in Sri Lanka. We have built strategic alliances with renowned manufacturers in China & India after a careful analysis and based on the product superiority, after sale service and technical support. 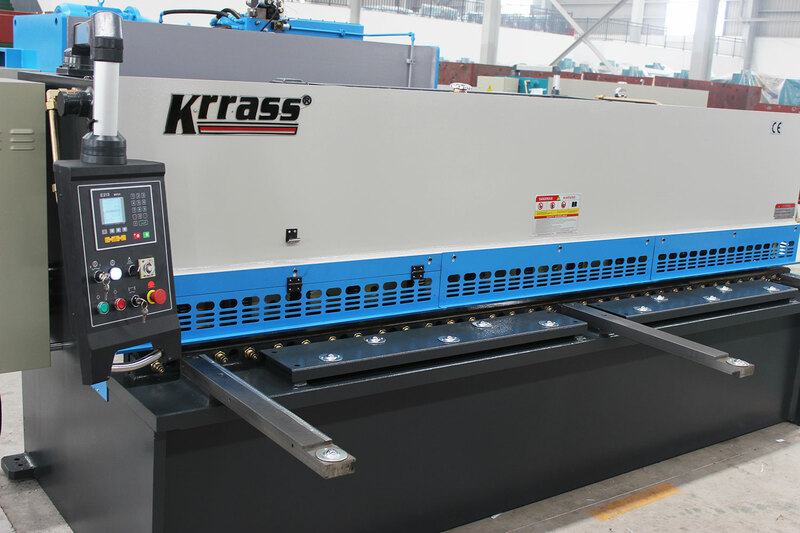 Our expertise is not limited to importing and supply, we offer complete service right from the importing, logistic, delivery, installation and pre and post technical consultancy/support making all the processes of buying new machinery simple and hassle free for the customers. 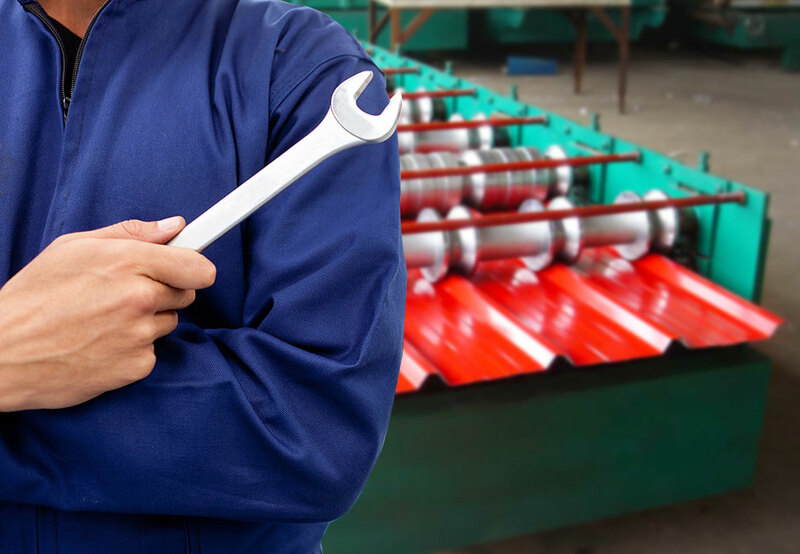 We offer complete related services from importing, logistics, delivery, installation and technical support for the machines we supply free of charge for our clients. We have the island wide delivery capacity with dedicated technical personals to handle all the hassle of careful delivery. 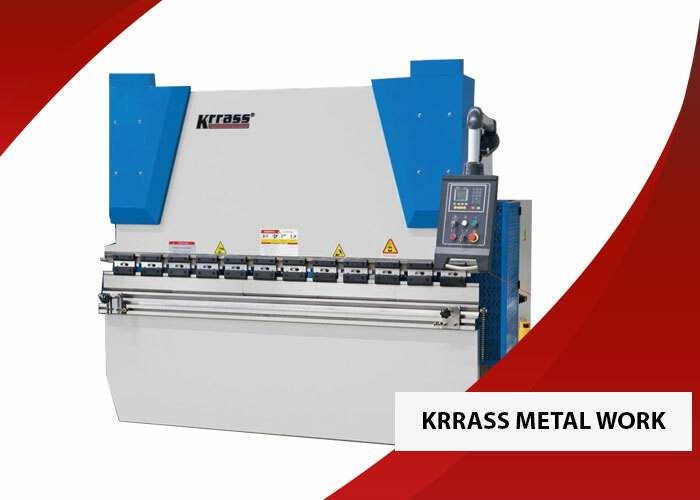 Do you want to import any of the machineries or equipments? Just submit your details and we’ll be in touch shortly. You can also E-mail us for any further concern. Riyon International (Pvt) Ltd is guided by the vision to empower and equip the Sri Lanka industries with the cutting edge technologies to improve the quality, efficiency and ultimately gain the competitive advantage in the national & international markets. We pride ourselves for making a impactful contribution to the following industries.